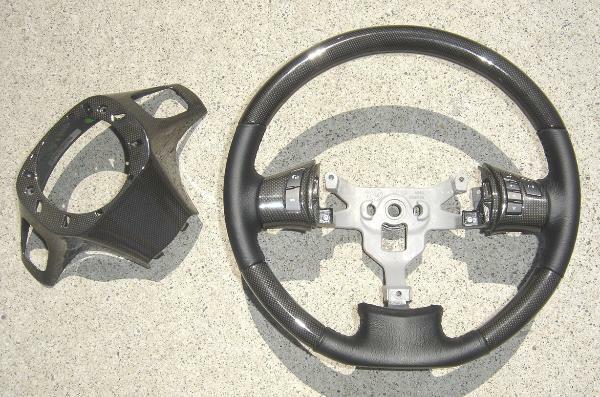 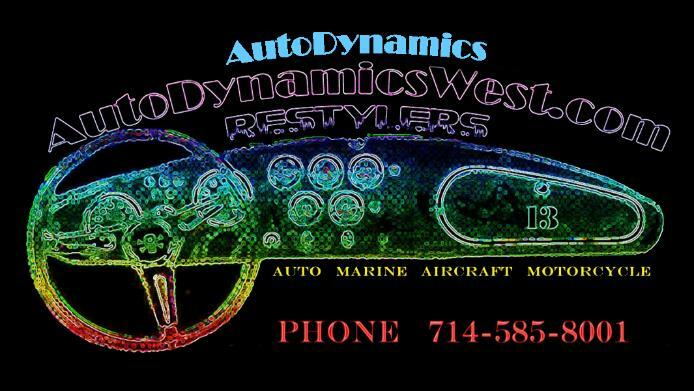 ADD STEERING WHEEL SPOKES $110.00. 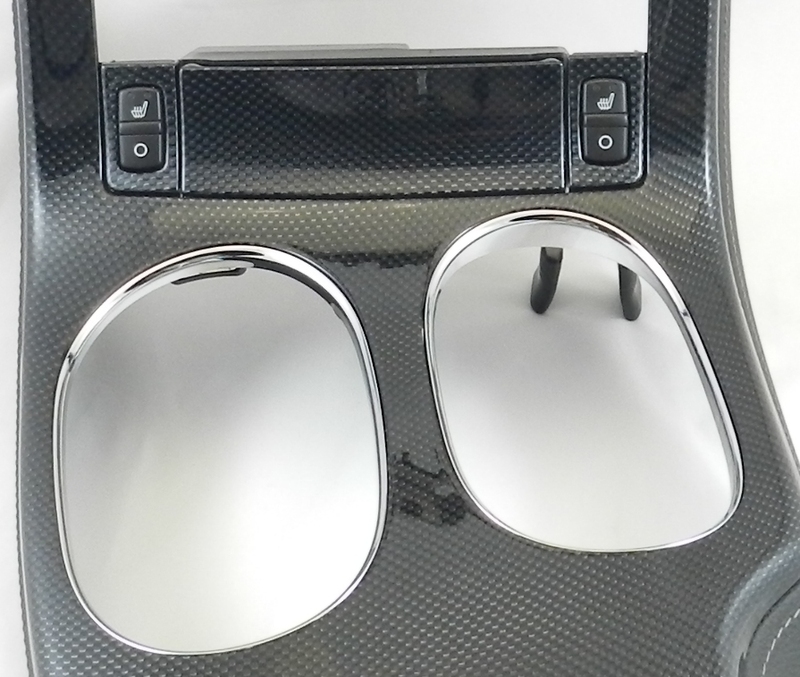 SPECIFY WITH OR WITHOUT VOLUME CONTROL & BLUE TOOTH SWITCHES. 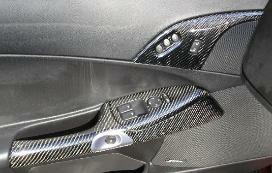 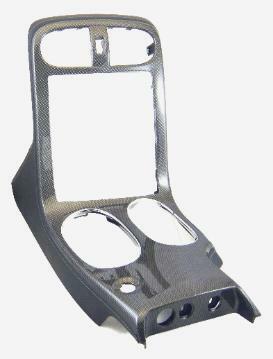 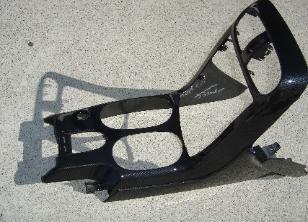 PART # 1- 4LT CF: 4LT CARBON FIBER CONSOLE RADIO BEZEL. 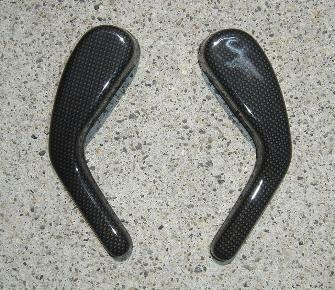 FITS 06 & UP C6'S. 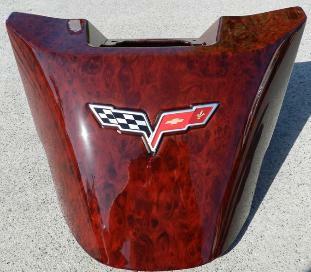 FACTORY MATCH TO FACTORY 4LT 2010-2012 CORVETTE. 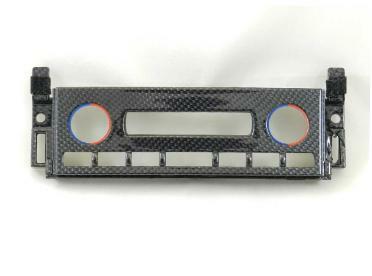 RADIO BEZEL AND ATTACH TO THE NEW ONE. 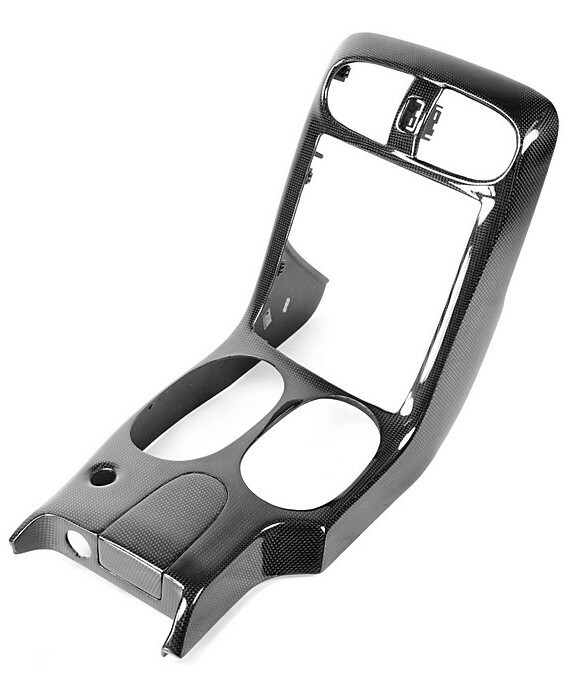 $289 FOR CUSTOM FACTORY FINISH ON THE UPPER CONSOLE ONLY (08 & UP STYLE). 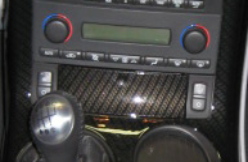 PART #2: 05 & UP INSTRUMENT CLUSTER/SPEEDO BEZEL. 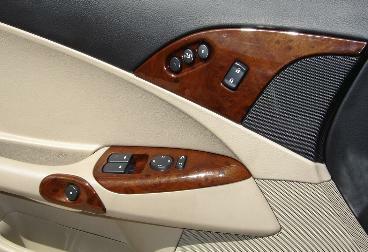 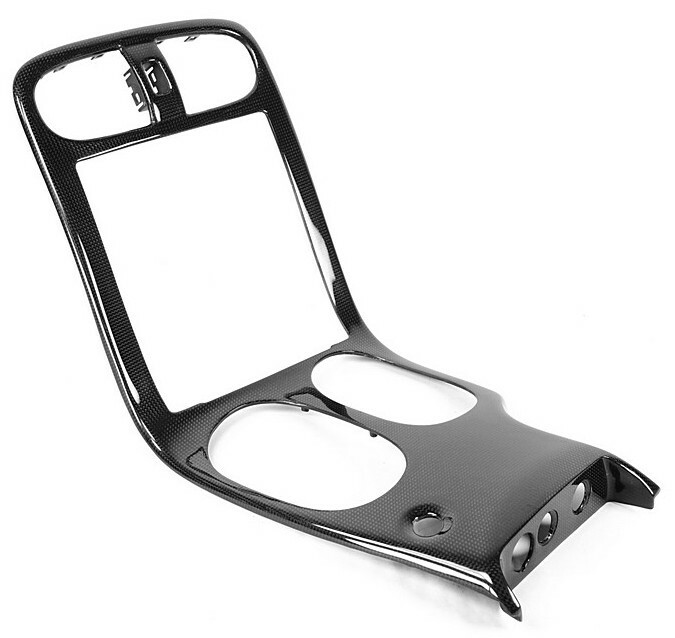 PART #4: 05 & UP CENTER CONSOLE ARMREST DOOR WITH OEM FINISH. 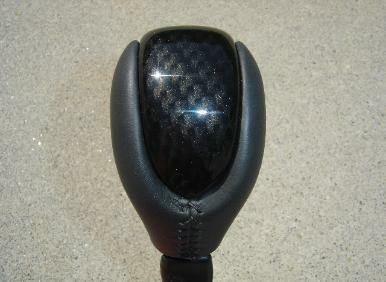 SPECIFY WITH OR WITHOUT VOLUME CONTROL & BLUE TOOTH. 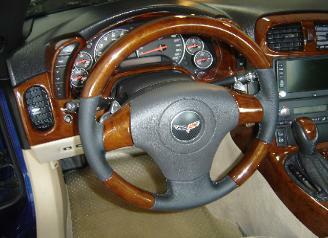 PART #13: 06 & UP STEERING WHEEL SPOKES (2). 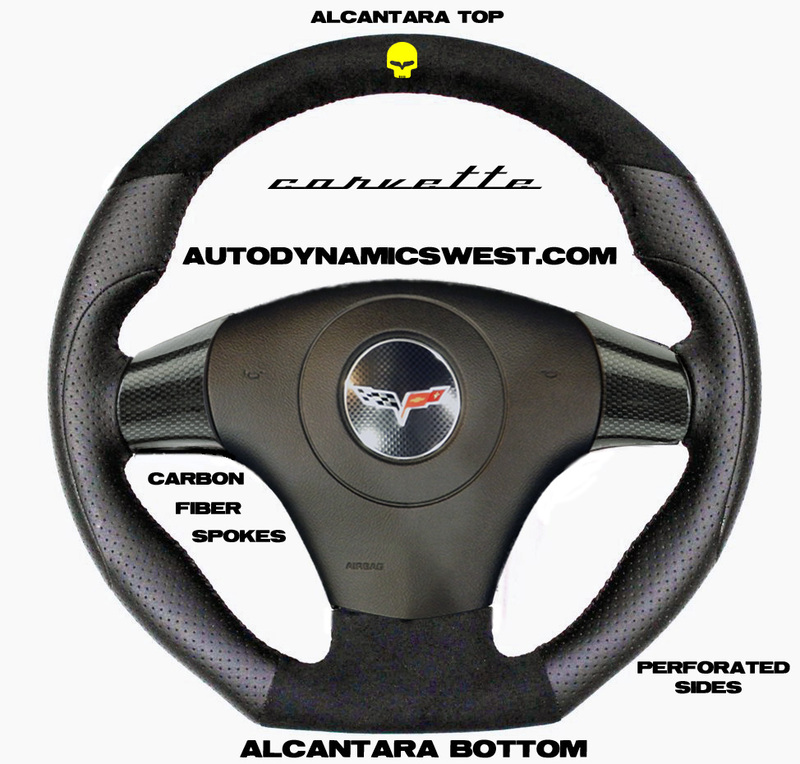 WHEEL & SWITCHES NOT INCLUDED. 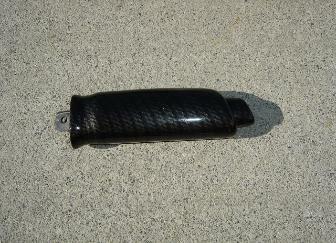 PRICE $110.00 (NO CORE IF PURCHASED WITH WHEEL). 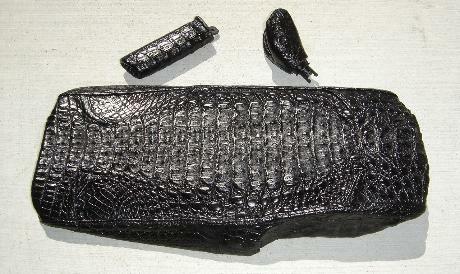 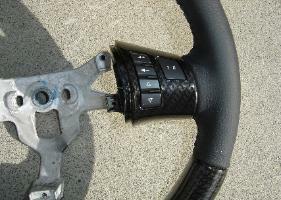 CORE DEPOSIT ($155.00 IF PURCHASED WITHOUT THE WHEEL). 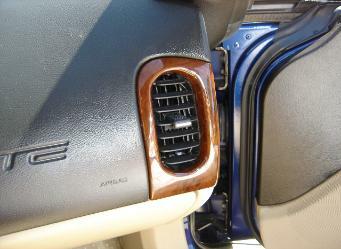 SPECIFY WITH OR WITHOUT HEATED SEATS. 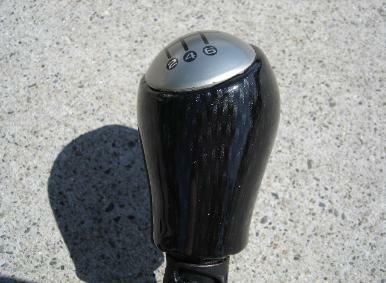 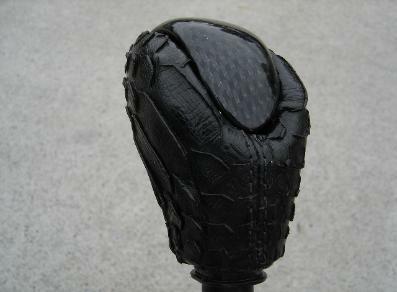 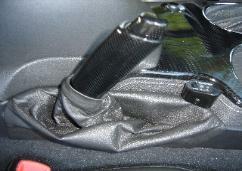 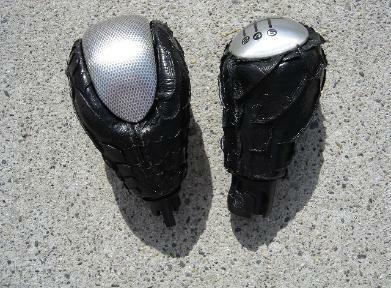 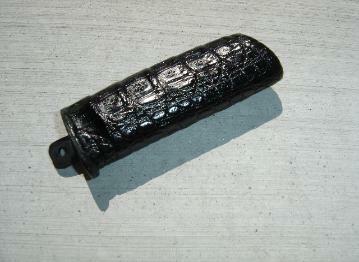 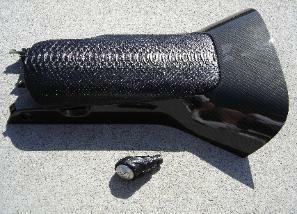 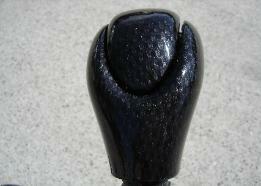 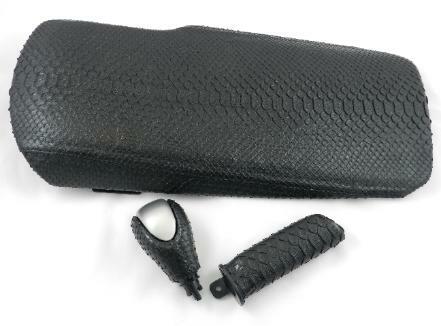 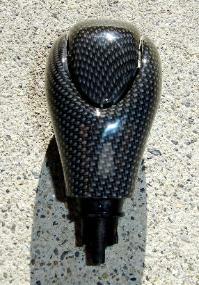 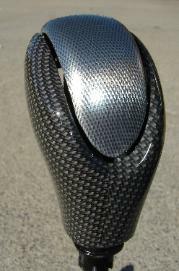 PART #19: SHIFT KNOB AUTOMATIC 06-2011 (CAP AND BOTTOM). 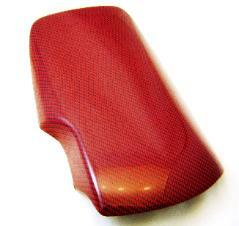 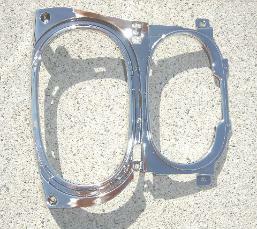 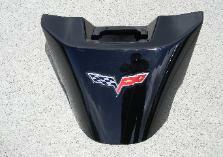 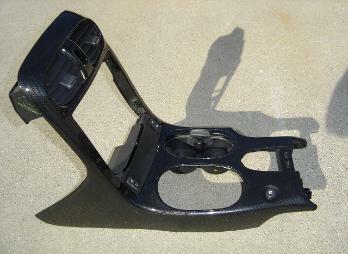 PART # 1A: 05-07 CENTER CONSOLE RADIO BEZEL, ONE PIECE WITH CUSTOM FINISH. 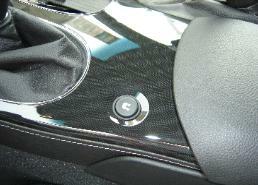 SPECIFY WITH AIRBAG LIGHT (05) OR WITHOUT AIRBAG LIGHT (06-07). 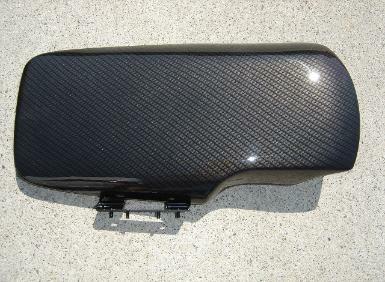 WE WILL REFUND SHIPPING ON OTHER ORDERS PLACED AT THE SAME TIME. 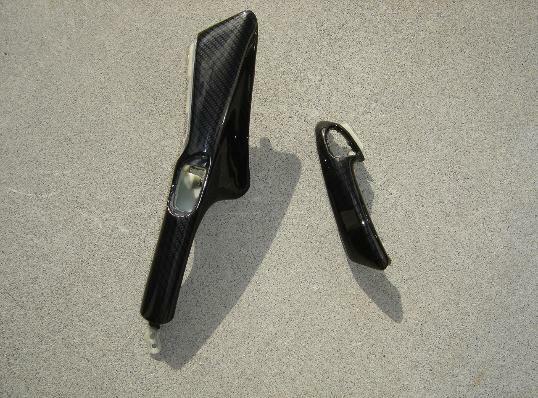 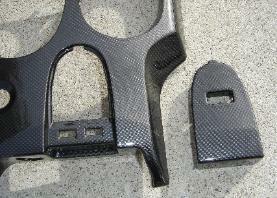 WITH A FEW EXCEPTIONS WHICH ARE MARKED REAL CARBON. 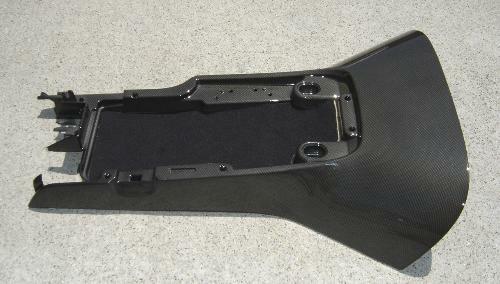 NONE OF THE PARTS ARE OVERLAY OR STICK-ON KITS. 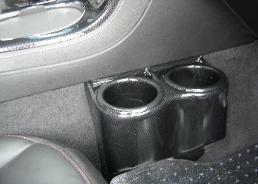 SEE OUR INSTALLATION INSTRUCTION PAGE. 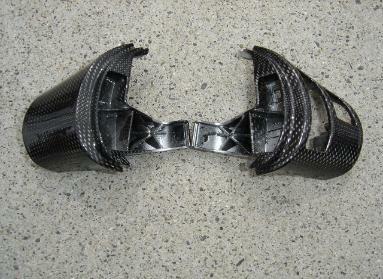 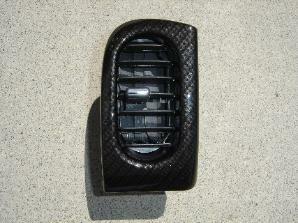 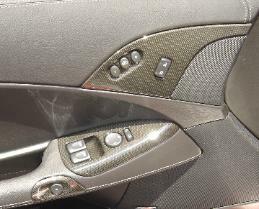 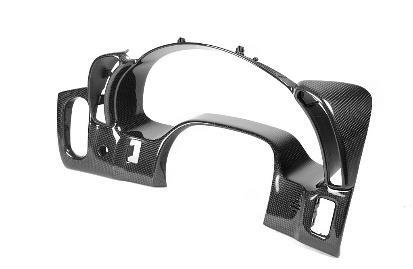 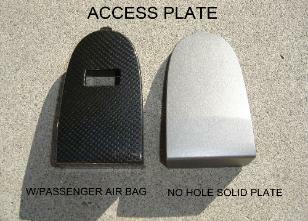 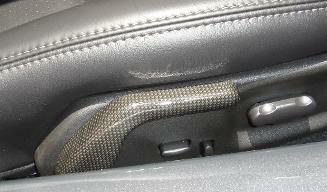 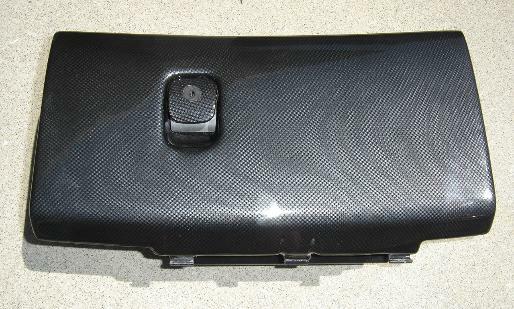 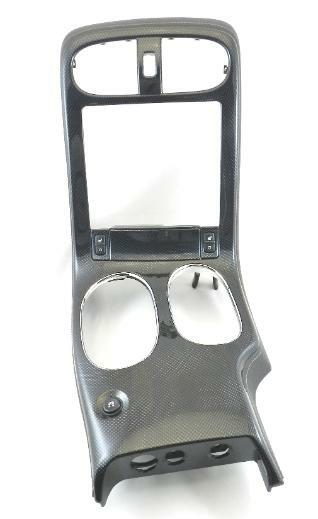 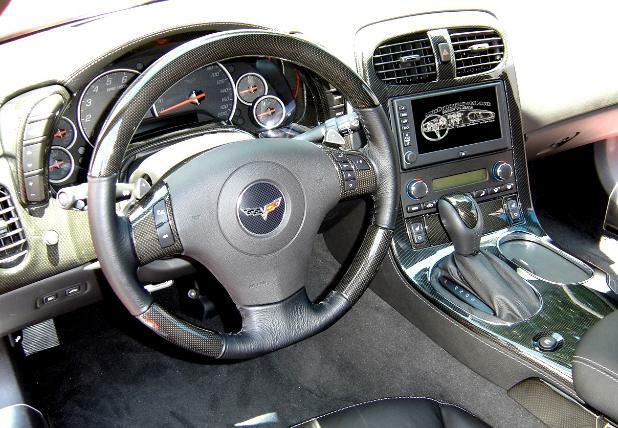 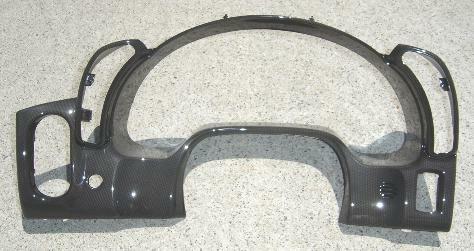 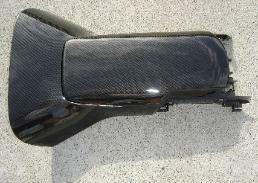 PART # 1- 3LT CF: 2010, 2011 3LT CARBON FIBER CONSOLE RADIO BEZEL. 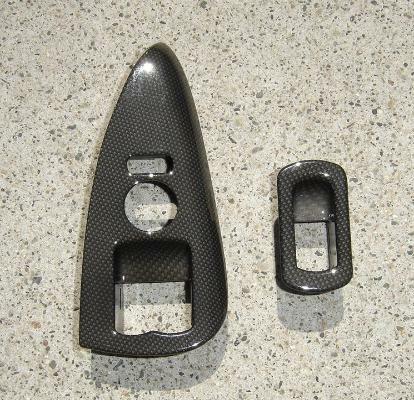 FITS 06 & UP C6'S. $289 FOR CUSTOM FACTORY FINISH ON THE UPPER CONSOLE ONLY. 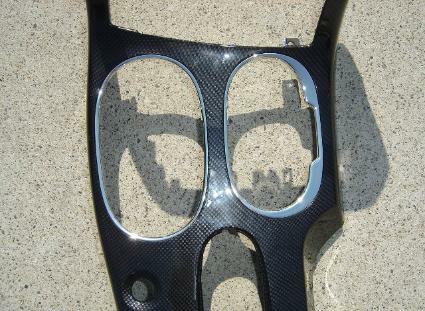 ONE PIECE RADIO BEZEL. 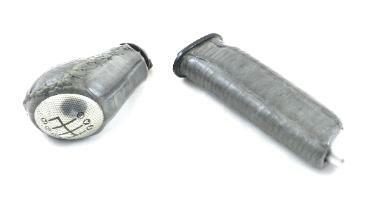 SPECIFY WITH OR WITHOUT F55. 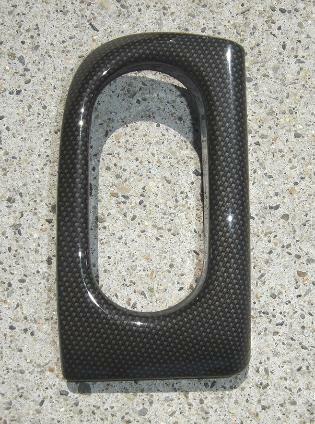 BEZEL IN REAL CARBON FIBER. 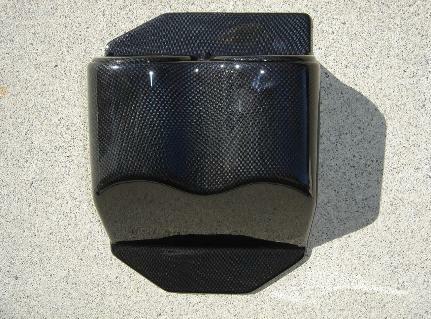 PART # 1- HYDRO CF : HYDRO CARBON FIBER CONSOLE RADIO BEZEL. 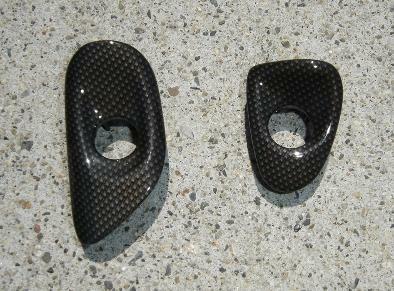 FITS 06 & UP C6'S. 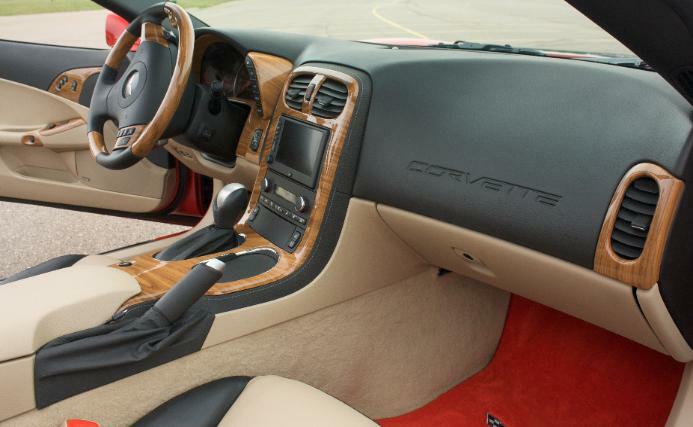 PRICE $595.00 (ASHTRAY / HEATED SEATS OPTIONAL). THE RETURN OF YOUR OLD PARTS.